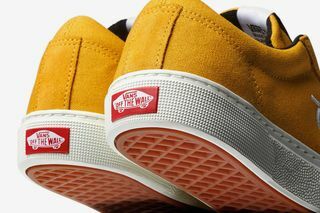 Key Features: The sneaker features a new cupsole style and an UltraCush Lite drop-in footbed for increased comfort. 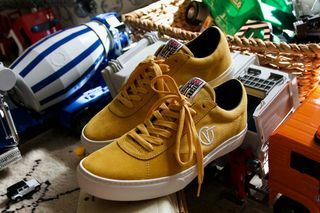 The upper comes in a number of different colors and is constructed using canvas and nubuck. 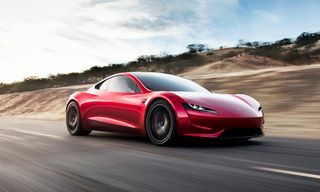 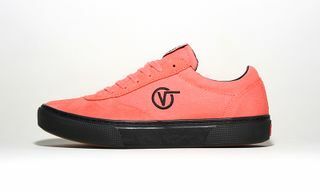 The look is rounded out by Vans’ original Flying V logo on the quarter panel. 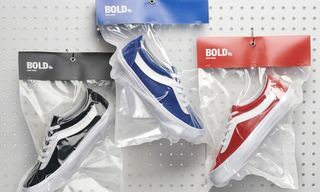 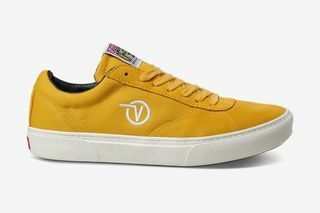 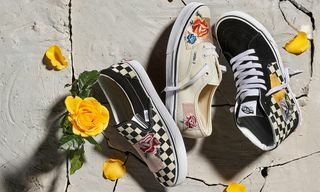 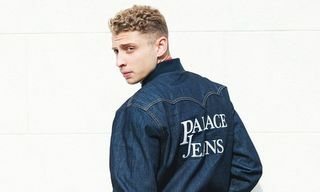 Editor’s Notes: Vans has unveiled a number of new colorways of surfer Dane Reynolds’ signature Paradoxxx sneaker, the highlight of which is the pop yolk yellow hue featured above. 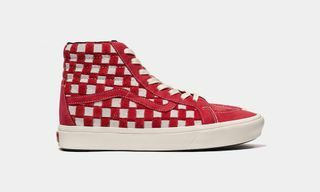 The Vans Surf Paradoxxx mixes classic design cues with modern tech. 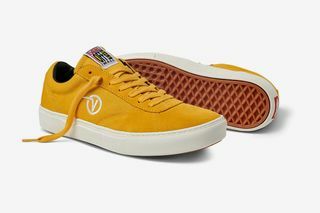 A throwback “Off The Wall” cotton label is sewn on to the tongue and sits alongside the classic Flying V Vans logo on the side, while a newly designed cupsole and UltraCush Lite drop-in insoles provide extra comfort and support. 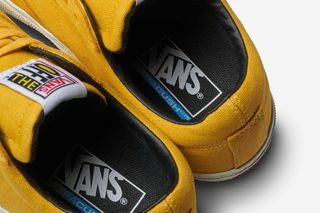 Check out the sneaker in detail above and then head to Vans via the button below to shop all of the colorways.